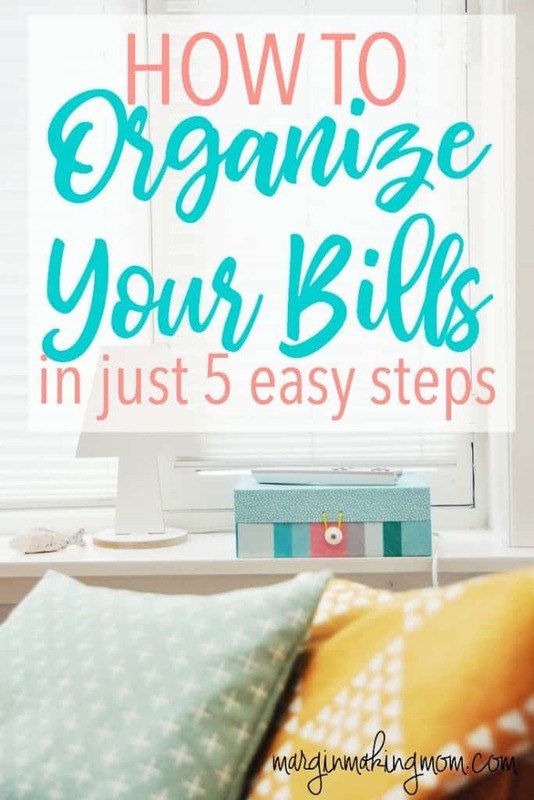 By following these 5 easy steps to keep your bills organized, you can save money, stick to your budget better, and reduce stress! Maybe you’ve been there before. You pull up your bank account information online and are shocked at the low balance. Turns out, there was an automated withdrawal for one of your bills that you completely forgot was going to happen. Or maybe you suddenly realize your cable TV service isn’t working, and then you remember–you forgot to pay the bill, and the service has been disconnected. Maybe it’s a phone call from a loan company that reminds you of a monthly payment you missed. The truth is, you are not alone. Almost everyone has forgotten a bill at one time or another. 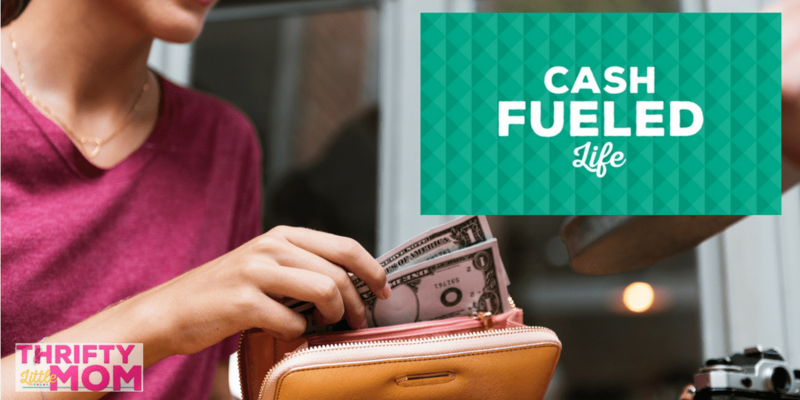 According to the NFCC’s 2015 Consumer Financial Literacy Survey, roughly 1 out of every 4 Americans does not always pay their bills on time. You wear many hats–juggling kids, work, and running a household. Despite your best intentions, it can be easy to forget to pay the bills if you don’t have a solid system in place. I’m in the trenches right there with you! Having a system to organize your bills does not have to be complicated or expensive. In fact, the simpler the system, the better! 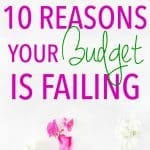 You can save money in late fees and interest rate penalties, stick to your budget better, and stop the unpleasant financial surprises by organizing your bills with a system that works for you. Learning how to keep your bills organized in just 5 easy steps can help reduce stress and save money. These are the steps I follow to organize my bills in order to streamline the process of bill paying each month. 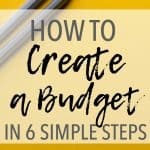 These steps also help me stay on track with our monthly budget. Step 1: Create a master list of bills with due dates as well as a master calendar of bills. It’s important to have a document that shows you what bills are due when. I’ve created FREE printable worksheets for you to use for this step! First, gather all of your statements and bills. Second, look back through your bank account for the last couple of months. Add your recurring expenses to the list, grouping expenses by frequency (annual, biannual, quarterly, monthly). Put them in order by due date. 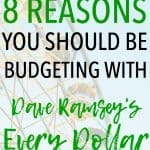 Having a master list of bills will help ensure that you don’t overlook or forget any bills, especially those that may not happen every month. Next, use the blank recurring expenses calendar to jot down your monthly expenses on the corresponding due date. Having monthly expenses on a calendar will allow you to see, at a glance, when bills are due. When you get paid, you can easily see which bills will need to be paid with that paycheck and which bills can wait until the next paycheck. Step 2: Organize your bills by keeping all of them in one place. This may seem like a no-brainer, but it’s one that, surprisingly, is overlooked by many people. You should have a dedicated space where you can keep all bills that come in the mail. This may be a file folder, box, or caddy. It doesn’t really matter, as long as it is a dedicated place for unpaid paper bills. Likewise, if you receive bills electronically, you need to have one place to keep those as well. You can easily set up a folder on the desktop of your computer or a folder in your email inbox where you can save unpaid digital bills. You may want to set up e-bill delivery for as many of your expenses as possible. This will help eliminate paper clutter and provide you the ease of digital storage of your unpaid bills. When bills are scattered here, there, and everywhere, it is all too easy to overlook one or two. Keep your bills organized by storing them in one place! Step 3: Schedule a regular time to pay bills. I realize it’s not a whole lot of fun to sit down and pay your bills. But, it’s a responsibility that we have to deal with. By making it part of your routine, you are less likely to forget to pay a bill. It also allows you to batch tasks, making better use of your time. The frequency of your bill paying sessions will be determined by your particular financial situation and variables such as how often you get paid and when your bills are due. 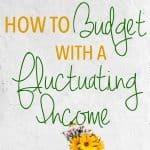 This is where the printable recurring expenses calendar that I created will come in handy. You may be able to sit down once a month and pay your bills, or it might work better for you to do it once a week or once every two weeks. The key is to do this regularly. 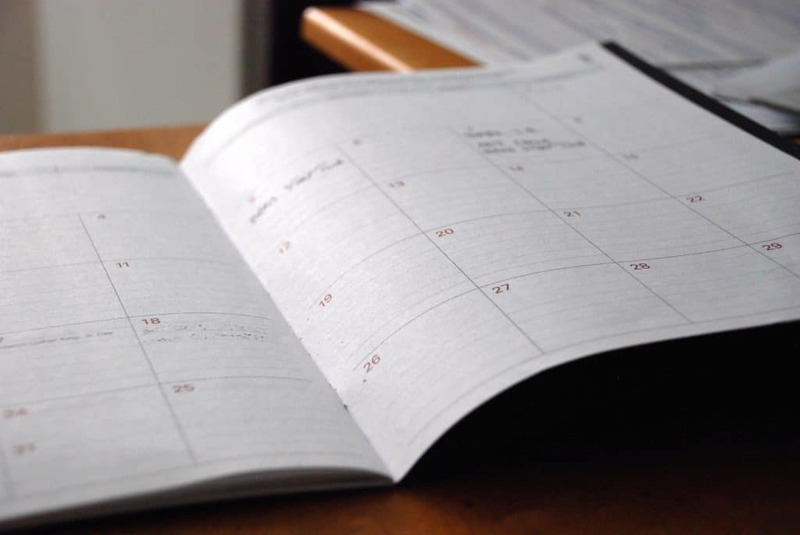 Schedule a routine time of the week or month write it on your calendar as you would any other appointment. 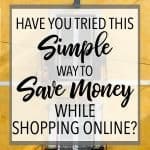 Because your bills are all stored in one place and you have a handy printable list of bills organized by due date, this process should not take a lot of time. After you have paid bills, they should be removed from your “unpaid” bill storage and placed in “paid” bill storage. 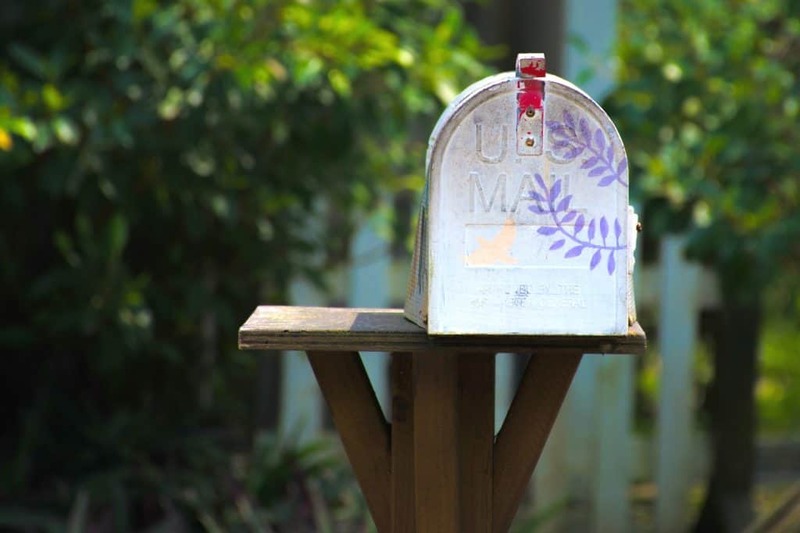 If these are physical paper bills that you received in the mail, you will need another place to keep them, such as another folder or slot within your file folder or storage caddy. Electronic bills can be moved from the “unpaid” folder to a “paid” folder on your desktop or in your email inbox. Step 4: Use electronic payment methods when possible. By paying your bills electronically, you eliminate the obstacles of having checks to write, needing stamps to mail the payments, etc. The majority of banking institutions these days offer free online bill pay. This allows you to schedule your bill payments. Many banks will even mail a check on your behalf if they are unable to send the money electronically. This may be useful for rent payments and one-time gifts. By using online bill pay with your bank, you have control over when the payment will be made. Many companies also offer bill payment options on their own web site. For instance, you can likely pay your cell phone bill on your carrier’s web site. Automatic payment transactions are another option. Many companies will (with your permission) obtain your payment by automatically debiting your bank account on a set date each month. This is the ultimate convenience, as you don’t have to remember to send a payment. However, you do have to make sure you have the money in the bank when the payment is due to be withdrawn. This can be challenging for some people, and these payments can be easily forgotten. With any of these methods, use your printable recurring expenses list and calendar to keep your payment schedule on track. Step 5: Discard paper bills and statements. Most utility bills and similar documents can be discarded after 1-3 months, once you’ve made sure the bill is correct and the payment has cleared your bank account. Monthly mortgage statements and expired insurance documents can be discarded after 1 year. By discarding this paperwork regularly, you can eliminate paper clutter in your home and also better organize the papers you need to keep. By having a simple, easy-to-implement system, you can keep your bills organized and streamline your bill pay process. 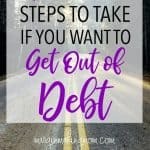 This will ultimately help you to save money in late fees and interest rate penalties, help you stay on track with your budget, and end the overwhelming surprises that threaten to wreak havoc on your financial stability. What is your favorite way to organize your bills? Let me know in the comments below!